Alastair Luft is a writer, blogger, and veteran of the Canadian Armed Forces. His debut novel, The Battle Within, was published in June 2017. In his 20 years with the Princess Patricia’s Canadian Light Infantry, Alastair has deployed 6 times to Afghanistan, gaining incredible experience which has formed the basis of his writing. 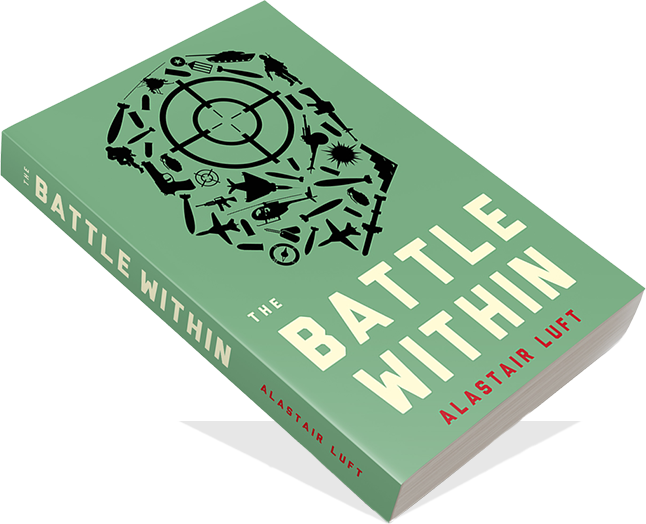 The Battle Within is Alastair Luft’s debut novel, a story about a Canadian soldier struggling to come to terms with Post-Traumatic Stress Disorder. Crowdfunded through Inkshares, The Battle Within was published in June 2017.